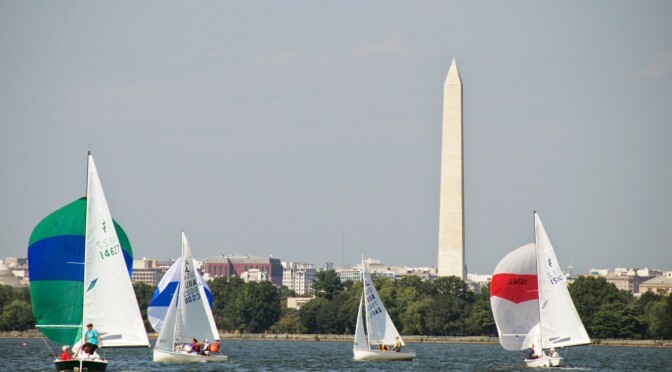 The 2017 PRSA President’s Cup Regatta will be held September 16 & 17 at Washington Sailing Marina, continuing the long tradition of competitive one-design racing started by the President’s Cup in 1934. 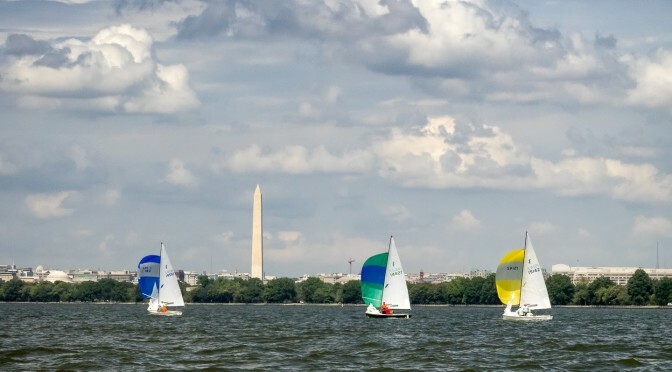 Once again we will feature two days of top-notch one design racing on the Potomac River on two courses. 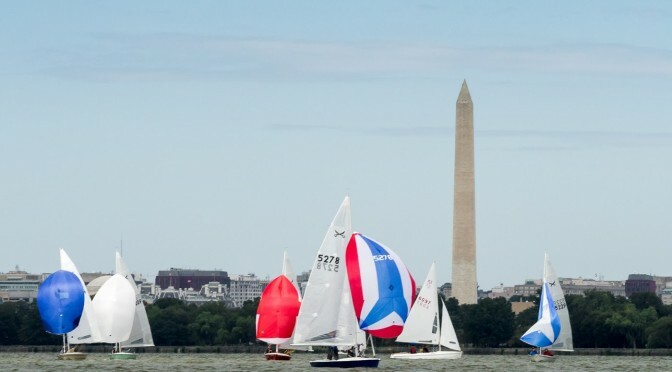 Visit the regatta website to register for the regatta. The NOR and additional information will be posted soon. Register and pay by September 11 to take advantage of the early registration discount and save yourself a bit of cash! Special thanks to Annapolis Performance Sailing for sponsoring the regatta and providing some additional prizes. 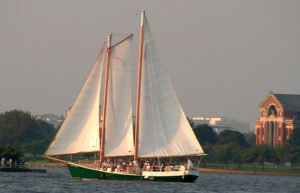 We will also have a spectator boat once again – the historic 65′ schooner American Spirit – thanks to the generosity of DC Sail and the National Maritime Heritage Foundation! 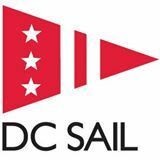 Make sure to tell your friends and family about this fantastic opportunity to view the sailing from the water on Saturday, September 16.